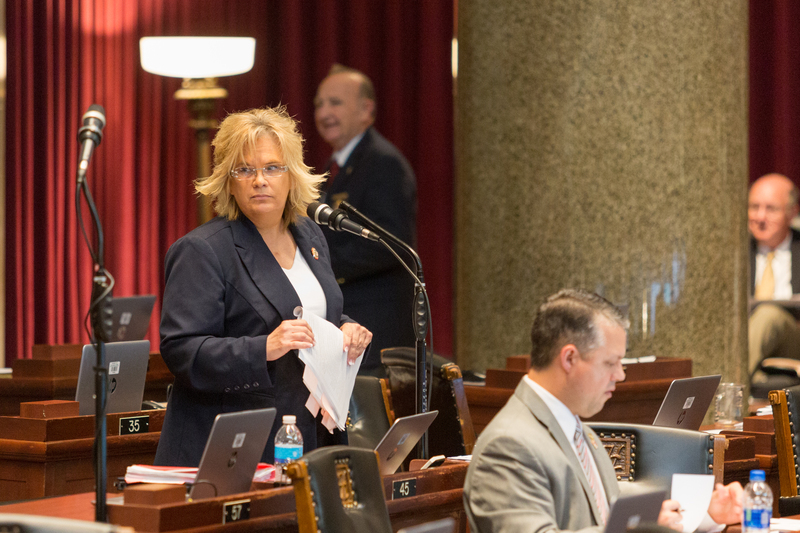 There are three days left in the regular legislative session. Time is running out. Bills are going back and forth between the Senate and the House. If there are differences then one house needs to accept what the other has done, or they can refuse and go to a conference committee. Time is of the essence for pending legislation. 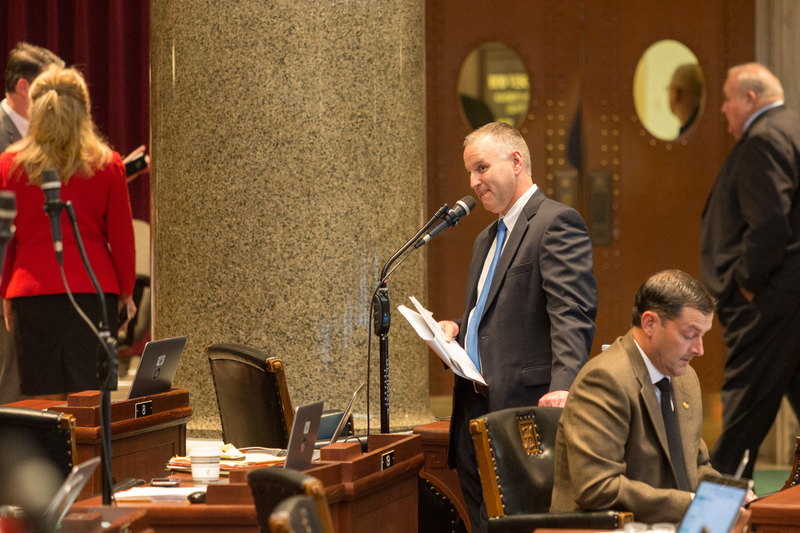 Rep. Kevin Corlew (R) – on the floor of the House – May 15, 2018. Representative Wanda Brown (R) took the opportunity to inquire about a number of items in the bill. This took time. Rep. Wanda Brown (R) – on the floor of the House – May 15, 2018. As always (there have been a few exceptions), the discussion on the House floor followed prescribed rules of decorum. However, the tension and frustration of both participants was evident. Eventually the House approved the request for a conference with the Senate by a voice vote. 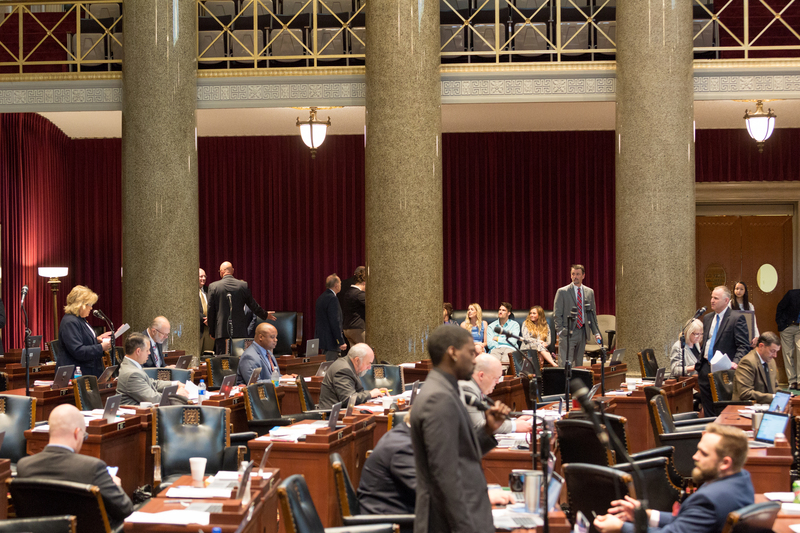 By a voice vote, #MOHouse refuses to adopt HB 1633 (Lesser Included Offenses) and requests the Senate recede from its position & failing to do so grant the House a conference thereon.